Photos of Demotte, Indiana, a small town located in northern Jasper County in Northwest Indiana just east of I-65 and south of the Kankakee River. Purchase photos of DeMotte, Indiana as prints to hang in a home or an office, or download an image for commercial use for business marketing materials or other commercial purposes. Keep checking back for more photos as we try to build our DeMotte photo library through all of the festivals and seasons. 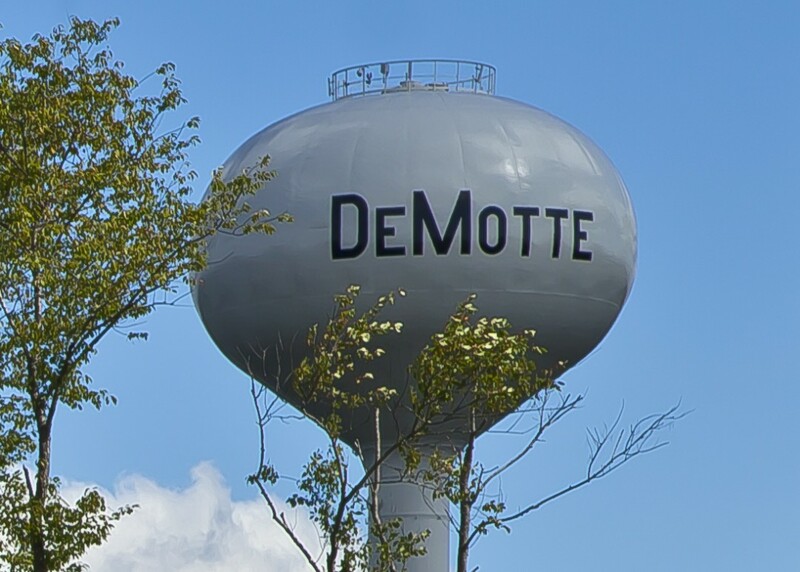 Popular photos of DeMotte, Indiana include the DeMotte Water Tower, Spencer Park, and other photos from around DeMotte.